Sale Price: $824.97 Lowest Price Guaranteed! Welcomes to the family of Bullet Lines and Krypt Towers. 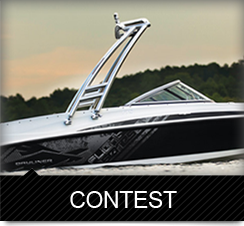 Our universal wakeboard towers and boat accessories can convert your boat from boring to a wakeboarding machine. Let Krypt Towers help you turn your cruiser, inboard/outboard, inboard, outboard, or bowrider, into a an updated and exciting watersport boat. 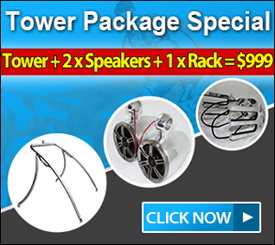 Boat towers help make a day on the lake wakeboarding or skiing much more enjoyable by helping beginners get up, or the seasoned rider stick the next trick, plus it allows you to add tower accessories for like wakeboard tower speakers, racks, and lights; adding racks will get your wakeboards, wakesurfs, kneeboards, and waterskies off the floor or out of valuable storage area freeing up more room. Bullet Lines has underwater led lights and interior LED speaker rings and cup holder rings to really make your boat standout from others. 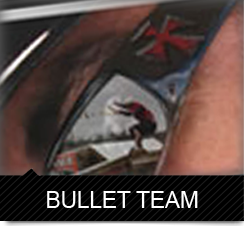 Transform your old boat into a new exciting wakeboard boat by adding quality products from Bullet Lines/Krypt Towers. Welcome to our family! Krypt wakeboard towers are engineered to be strong, rattle free, and look great! Krypt easy install single bolt feet were an industry first by only needing to drill one single hole per tower foot. 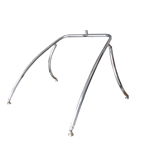 Our products are manufactured using aircraft grade 6061 aluminum and our towers are made with 2.25" fat tubes; All towers and accessories are designed to fit all boats; any make or model. 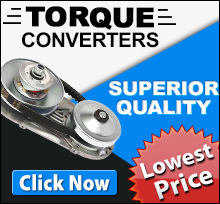 These products all include a 1 year from manufacturer defect and your purchase is satisfaction guaranteed making your purchase today virtually risk free. By making your purchase you are joining a family, and elite club of boating members that enjoyour universal wakeboard towers and accessories. You will feel satisfied that you purchased a quality engineered product, and enjoy a comfort knowing that the product is warrantied by a reputable company. 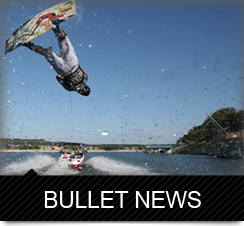 If you are in the market for quality and affordable wakeboard towers and boating accessories, then look no further, Bullet Lines/Krypt Towers is all you need to know; we sell manufacturer to consumer direct worldwide.